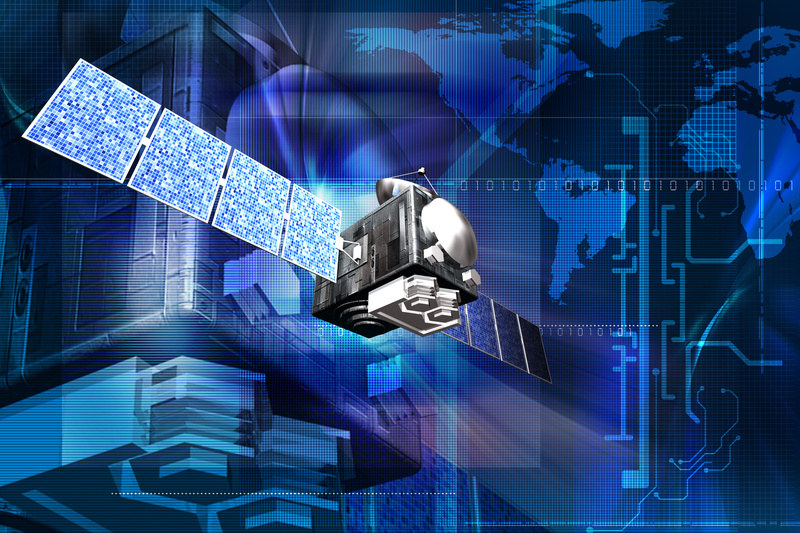 Since the introduction of Global Navigation Satellite Systems (GNSS) like the United States’ Global Positioning System (GPS) and China’s BeiDou, the way we do a lot of things has changed for the better. This rapidly developing technology has evolved over time, and what was once only utilized strictly for military purposes has become available to the public. Now, most modes of transportation, on land, sea, and sky, utilize GNSS for navigation. But, one of the most understated uses of GNSS is for land surveying. Land surveying is the science of determining the three-dimensional position of different points and the distances and angles between them. Land surveyors measure just about anything on land, in the sky, or on the ocean bed. They measure and map an environment using mathematics, different equipment, and specialized technology like theodolites, aerial scanners, and of course, GPS. Land development and real estate are the industries that benefit most from land surveying. With information about the position of different points on a certain parcel of land, it is easier to design subdivisions, construct roads, and map out amenities, utilities, and even landscaping. Through accurate land surveying, maps can be established and the boundaries for ownership and location of a property can be determined. Of course, the type of measurements that land surveyors need to obtain and provide should be accurate, down to the centimeter. This is why GNSS is integral in land surveying. The satellites that send accurate measurements of the Earth’s topography help with the mathematical equations required for determining point positions. Land surveying isn’t a new concept. It’s been done since the early Egyptian times. Back then, people used ropes with knots tied at specific intervals. This was their version of a measuring stick. As time passed and units of measurement were developed, the equipment that land surveyors used also evolved. By the early 1960s, surveyors were using the electronic distance meter (EDM), a device that measures areas using light beams. This allowed surveyors to cover longer distances in much shorter periods of time. When the 1980s rolled around, GPS was introduced for civilian use. Back then, you needed a Ph.D. in mathematics to use GPS devices and it took hours to collect data and measurements, but the results had tremendous accuracy. Today, further technological advancements have brought more affordable and user-friendly GNSS systems. Real-time networks and base stations have been established, as well. As a result, there’s no longer a need for base receivers and radios with amplified repeaters. All of these show the value of GNSS for land surveying. Although it has taken some time for GNSS to become more cost-effective, user-friendly, and affordable for surveyors, it is now one of the best tools available to land surveyors. CAST is a leading provider of GNSS/GPS equipment. Our simulators are powerfully accurate testing tools that have supported the government and the military as well as several commercial agencies. For world-class simulation systems that aid in land surveying, with a proven accuracy for over 35 years, contact CAST.